And a new page on my site for Copenhagen and Danemark, so far only two pictures…. 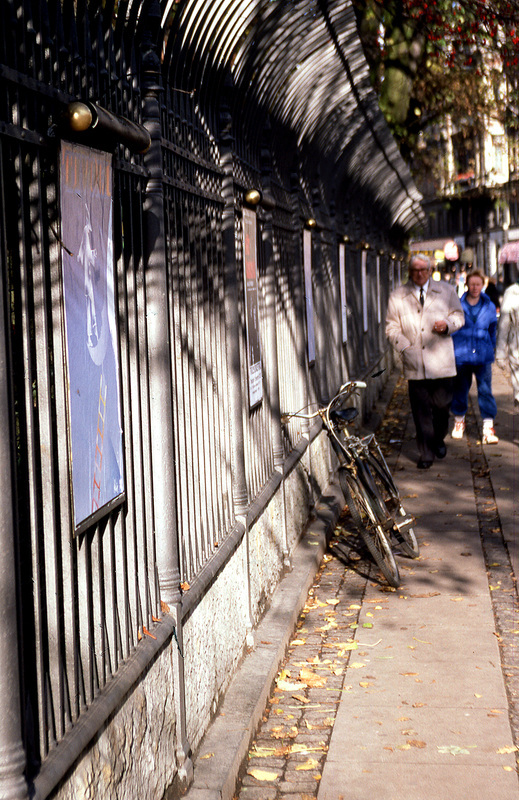 This entry was posted in art, photography and tagged Copenhague, Tivoli Garden by JMR-ART. Bookmark the permalink.